Murs returns with another episode of The Breakdown and asks: Is there a such thing as an instant classic? Or do albums need a decade or so to marinate? 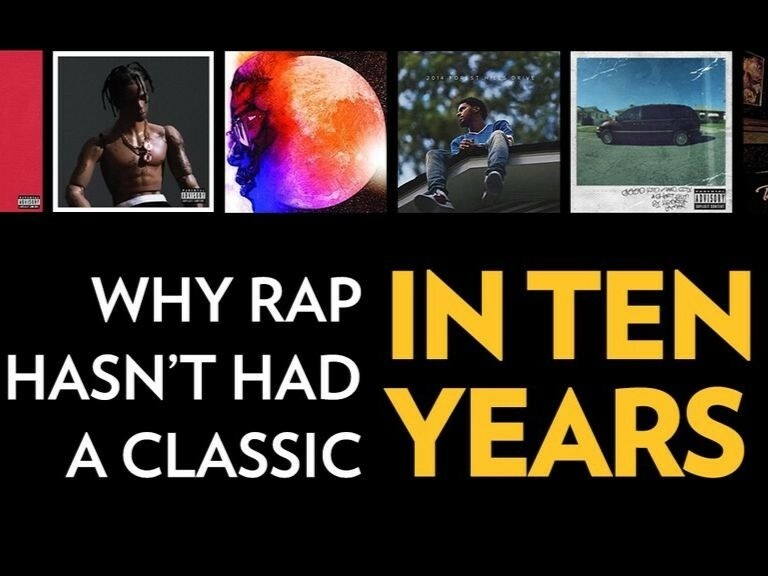 Classic is one of the most overused terms in Hip Hop.